This makes me a little sad. Winston-Salem seems finally to be abandoning its never-much-used quadrant system. 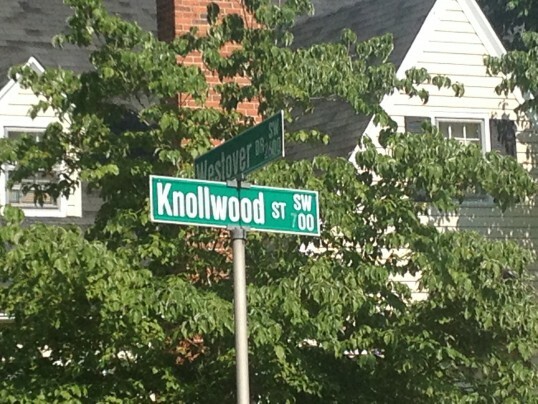 As street signs age, they are being replaced with new ones that lack the “NW/SW/NE/SE” indicators. The quadrant system for identifying streets seems to have been introduced in the 1950s. Several North Carolina cities (Hickory and Concord for starters) implemented some version of the system over the years, and it was not a big success in most of them. 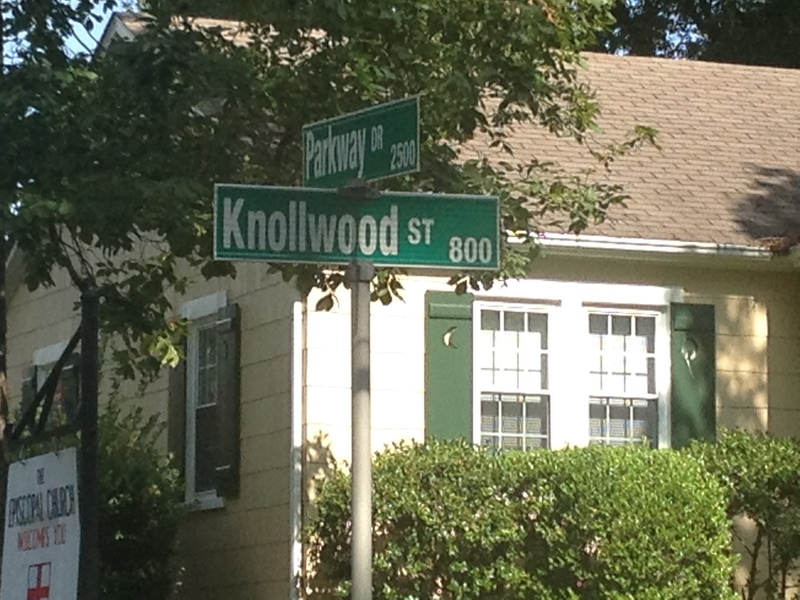 In fact, it seems to have been largely ignored in Winston-Salem by the 1980s, no longer being used in published addresses even though the designations continued to be included on the street signs. When the ex and I moved to Winston in 2006, we added the “SW” to the end of our address from day one, just because that’s the sort of geeks we were. I liked the the whole anachronistic nature of using this convention most people no longer observed, even though the city apparently still did. I believe the quadrants may even have still been part of the tax map database as recently as a few years ago. I haven’t seen any official notice of the change anywhere (though I haven’t looked very much) but it’s pretty obvious that the signs they are a-changin’. This entry was posted in Geeky, Urban by David. Bookmark the permalink. Yeah, Hickory is a nightmare with all the street/avenue/place/drive things. I think that happens in Denver and LA to some extent too, but it’s not nearly as annoying. The quadrant thing works well in large grid cities west of the Mississippi, but not so much on this end of the country.